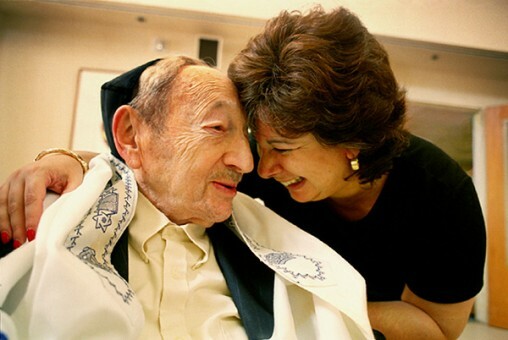 The Edward I. Abramson JCBA Program Fund provides funding for programs and services for Jewish elderly and handicapped. This year, the deadline for applications is Friday, Sept. 14, 2018, at 5 pm. Individuals are not eligible to apply. This funding opportunity was created through a bequest left to the Akron Jewish community by Edward I. Abramson of blessed memory. Download an application and guidelines here. Download a grant financial summary here. 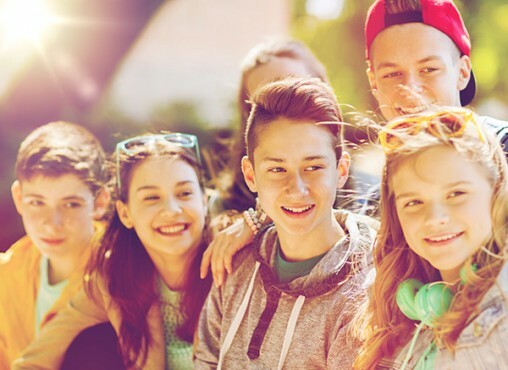 The Harold and Esther Savage JCBA Fund for Youth Activities provides funding for charitable, cultural, recreational, and educational purposes that enhance the lives of Jewish youth in the greater Akron community, particularly teenagers. This year, the deadline for applications is Friday, Sept. 14, 2018, at 5 p.m. Individuals are not eligible to apply. This funding opportunity was created through a bequest left to the Akron Jewish community by Esther Savage of blessed memory. Download a grant application here. 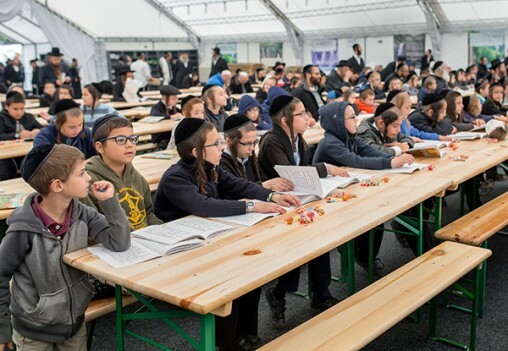 Funds are now available for scholarship for Akron area children who are receiving an Orthodox Jewish education through the William Mandsdorf Education Fund. To apply for scholarship, please send a letter with the child’s name and Orthodox Day School to: Julie Katz, Campus Resource & Endowment Director, 750 White Pond Drive, Akron, Ohio 44320 or julie_katz@jewishakron.org by September 14, at 5 p.m. This funding opportunity was created through a bequest left to the Akron Jewish Community by William Mansdorf of blessed memory. 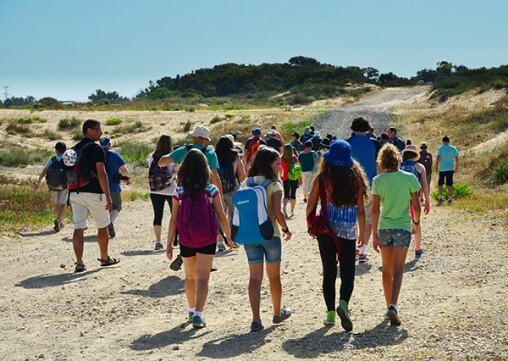 Funds are available for young adults to travel to Israel on non-Birthright trips through the Bertha and Morris Flignor Memorial Scholarship Fund. Please send a letter with the student’s name, name and date of trip, and amount requesting to: Julie Katz, Campus Resource & Endowment Director, 750 White Pond Drive, Akron, Ohio 44320 or Julie_Katz@Jewishakron.org by September 14, at 5 p.m. or as needed. The Bertha and Morris Flignor Fund was established in memory of Bertha and Morris Flignor by the Flignor family.